Mercury GE consists of a set of functions that provide an interface with the GAUSS Engine. These functions permit sending strings, values and data from the external application, running GAUSS Engine code or procedures, and returning the data back to the external application. Thread control is explicitly supported. 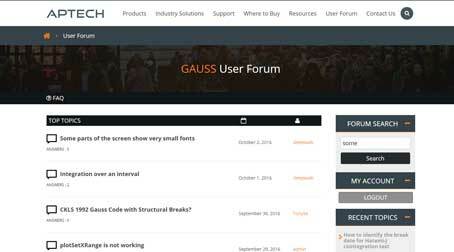 Mercury GE is designed for developers who wish to use GAUSS Engine functionality within their applications, or who need to provide a custom front end for the GAUSS Engine. It is available on a royalty free basis to developers who wish to use the GRTE as part of an application. 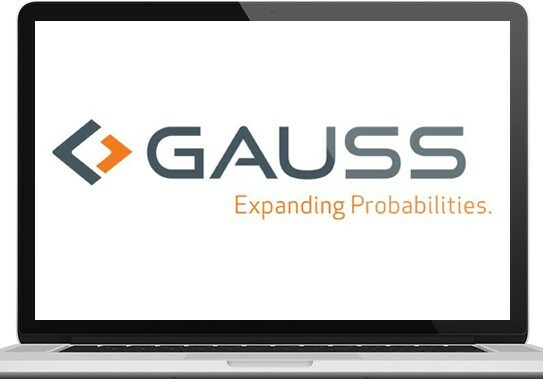 The ability to send and receive messages and signals while GAUSS is executing allows for interactive control while a job is being executed, as well as the capability to display the ongoing progress of a job, such as during optimization or simulation. Requirements: Mercury_GE requires GAUSS Engine v6.0 or higher, and supports both 32 and 64 bit versions of the GAUSS Engine.